The area you are moving to, ringing around trying to get quotes from each business and trying to understand the differences between each quote, it takes time and you waste your valuable time. 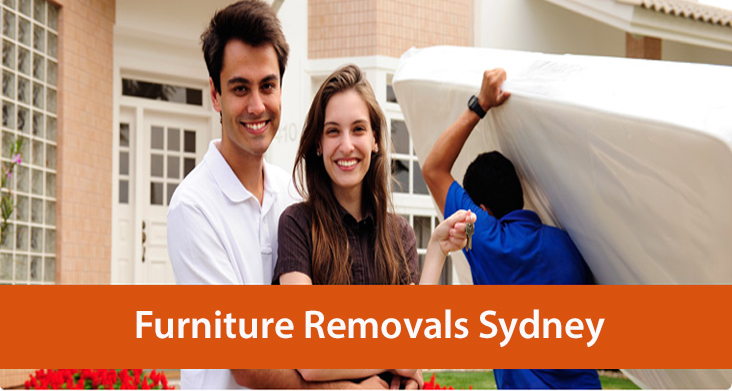 The Movers and Removalists of “REMOVALISTS SYDNEY” will help you do all this with ease and at the right time. 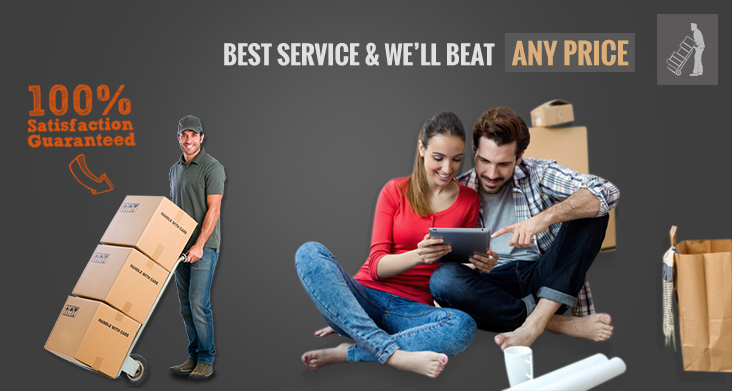 We are reliable and affordable services that work flexible hours. We are fully insured. Call today for a free quote. We are proud of the care that is taken with your belongings – this is confirmed by the number of recommendations we have received and repeat of operations. 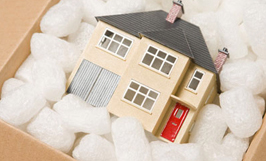 We also provide packing and tips to help your move go as smoothly as possible. 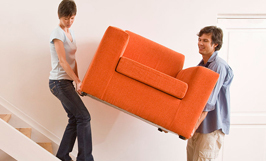 We take the stress out of local moving by delivering a comprehensive range of end-to-end moving services and products.